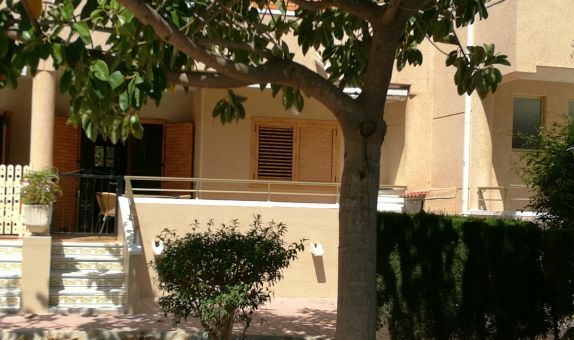 My name's Jan and this is my website all about La Mata in Spain. 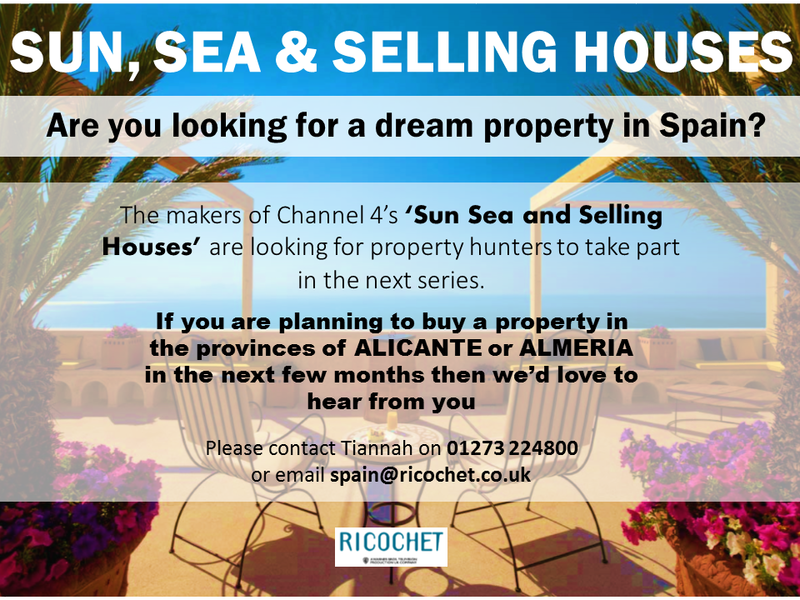 Register now for free to talk about Property wanted to rent or buy requests in La Mata and much more! 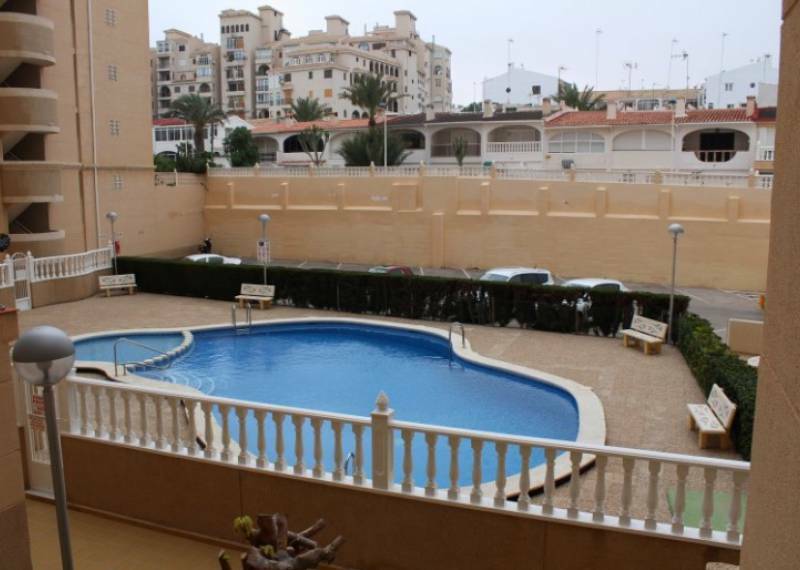 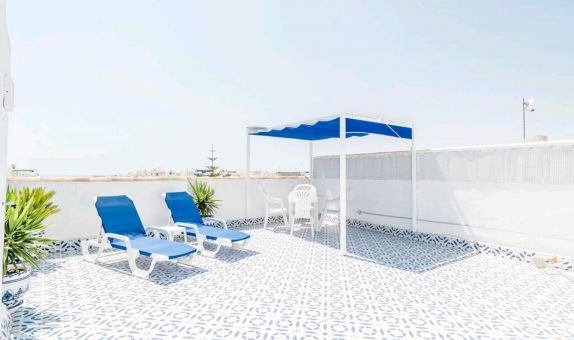 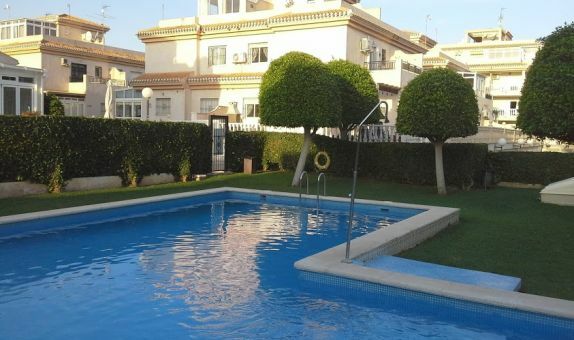 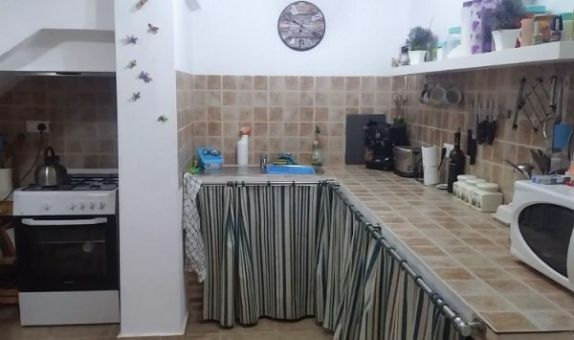 Hi I’m looking to rent before buying in the la mata area - I will be needing somewhere for 20th July - 20th aug 2019 - close to the beach and with a pool - does anyone have or know where I can rent please.